If you have the cash or can qualify for a loan (subject to certain restrictions) you may buy a HUD Home. HUD Homes are initially offered to owner-occupant purchasers (people who are buying the home as their primary residence). Following the priority period for owner occupants, unsold properties are available to all buyers, including investors. HUD does not warrant the condition of its properties and will not pay for the correction of defects or repairs. 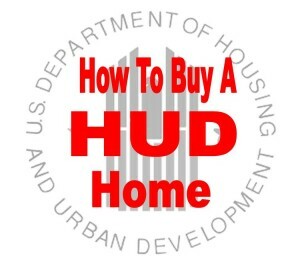 Since the new owner will be responsible for making needed repairs, HUD strongly urges every potential homebuyer to view the property prior to submitting an offer to purchase. Through the Good Neighbor Next Door (GNND) program, HUD allows teachers, police officers, fire fighters and EMS personnel to purchase HUD properties that are located in a revitalization area for a 50% discount if they agree to live in the property for 36 months. If you work in one of these professions, then this program offers a great opportunity to purchase a property at a substantial discount. 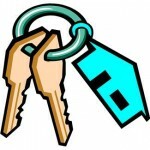 We are a HUD approve real estate brokerage company that has access to all the HUD properties offered for sale. In order to submit a bid on any HUD property, you must use a HUD approved brokerage company to submit the bids on your behalf. Call us TODAY to start viewing HUD homes for sale! !